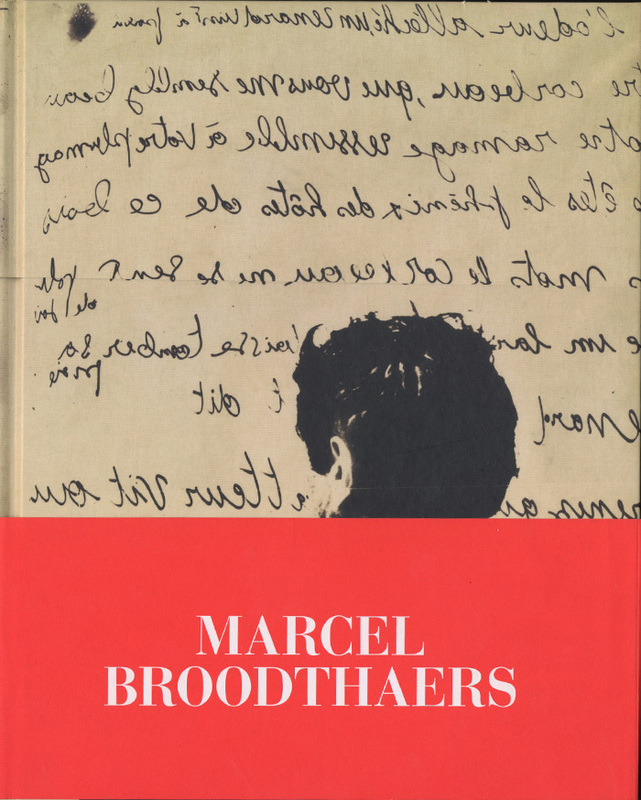 The first museum publication on Marcel Broodthaers in the United States in 27 years. Co-curated by Christophe Cherix (MoMA) and Manuel J. Borja-Villel (Reina Sofia). With new scholarship by Benjamin H. D. Buchloh, Jean-François Chevrier, and Thierry de Duve. A rather staid group of scholars to be sure, but we'll reserve judgement and see what they have to say. Also with contributions from Cathleen Chaffee, Kim Konaty, Rafael Garcia, Doris Krystof, Sam Sackeroff, Teresa Velázquez, and Francesca Wilmott. Beautifully designed by Joseph Logan and Rachel Hudson. 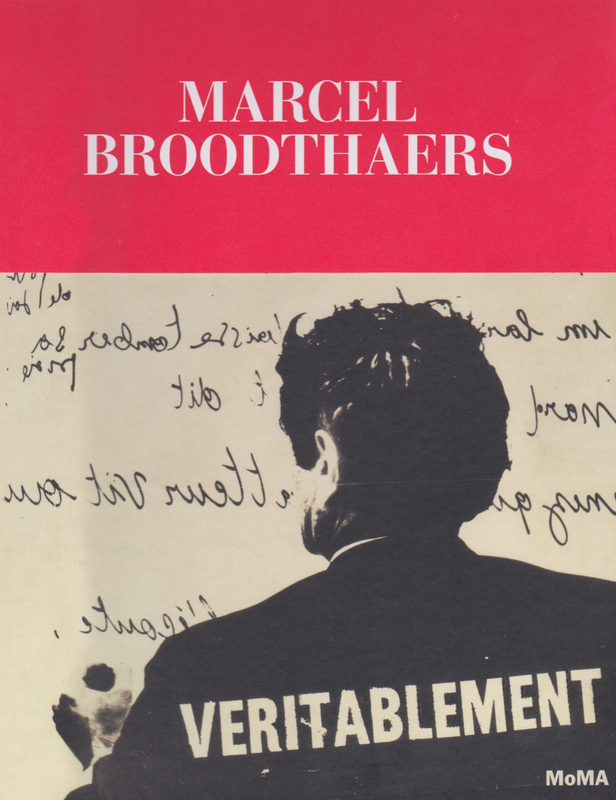 We love the unexpected color scheme, cover images, and type design and are glad they didn't go all *Broodthaers* on it. Too bad Logan and Hudson didn't pick the main essay writers as well. Edited by Emily Hall, with Karen Jacobson. New York: Museum of Modern Art, 2016. Illustrated, 352 pages. English.